This church seems to be unused. The sign in front says that the church was renovated in 1984. Notice the new water-tower in the background. 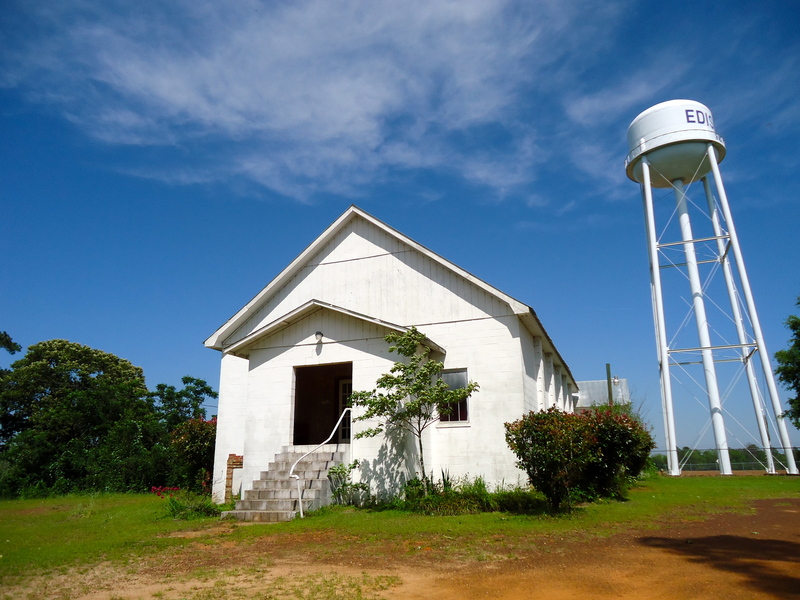 This entry was posted in Edison and tagged African Methodist Episcopal, Black Church, Calhoun County, Church, Cultural Feature, Edison, Incorporated Town, Water Tower. Bookmark the permalink.